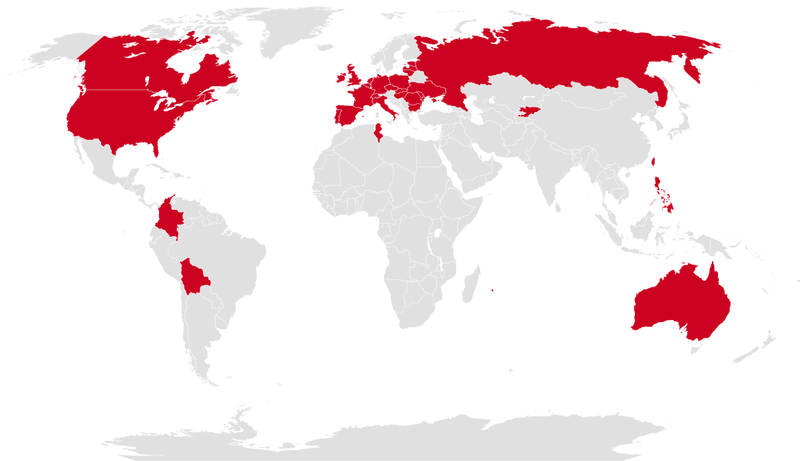 Click on the country you want to know where the Maqpro products are distributed. You can also choose your country in the following list ! For confidentiality reasons, the companies for which we create a line to their name are not included in this list.